Hooghly was found by the Portuguese in 1537 following the decline of Satgaon, the then mercantile capital of Southern Bengal. Later it has passed into British hands. 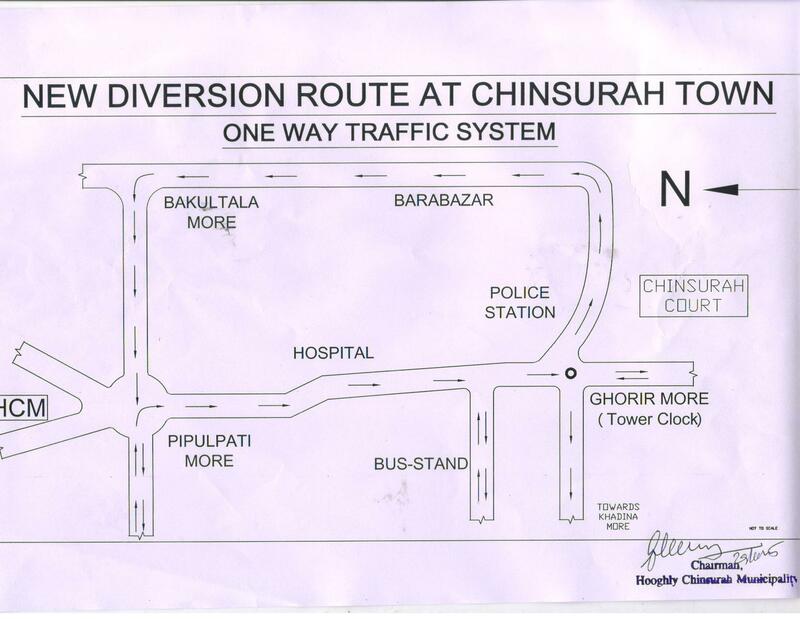 On the other hand, Chinsurah was an important 17th century Dutch settlement. Although in 1656, the Dutch had built a factory there in Chinsurah and organized the town as their trading centre in 1795. During the Nepoleonic war, the settlement was occupied by a British garrison. 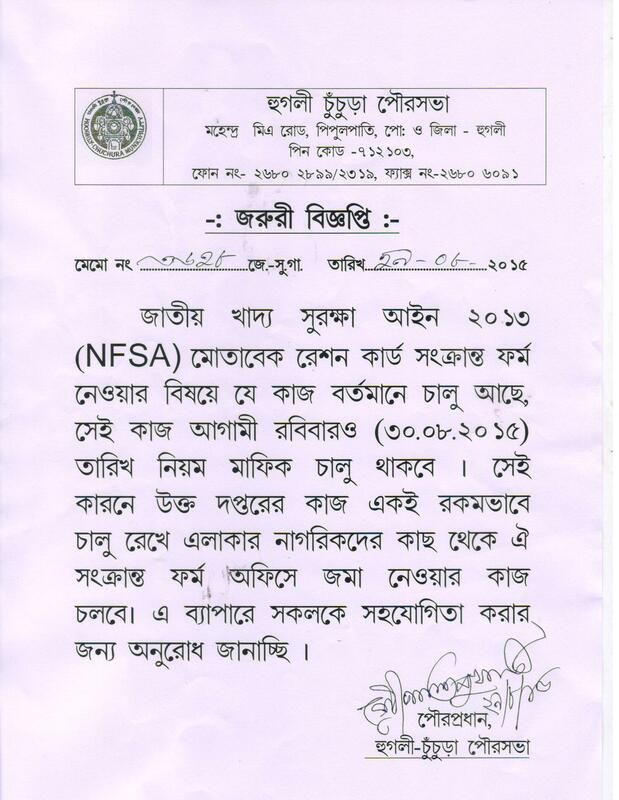 Again during the peace process of 1814, Chinsurah was given back to the Dutch. But finally, Chinsurah, like other Dutch settlement in India were passed onto the British in 1825 in exchange for their possession in Sumatra. 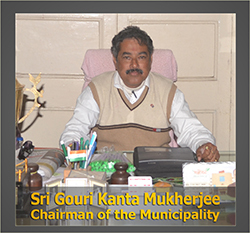 Hooghly Chinsurah Municipality was established in the year of 1865 with Mr. Cockrell as its first Chairman and Mr. G. S. Park as its first Vice- Chairman. 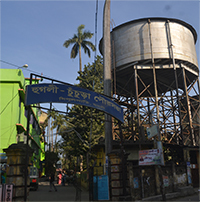 Hooghly-Chinsurah Municipality is one of the oldest municipalities of greater Bengal. In 1865, Hooghly-ChinsurahMunicipality was formed by the amalgamation of Hooghly and Chinsurah towns primarily with the objective of local governance and tax collection.